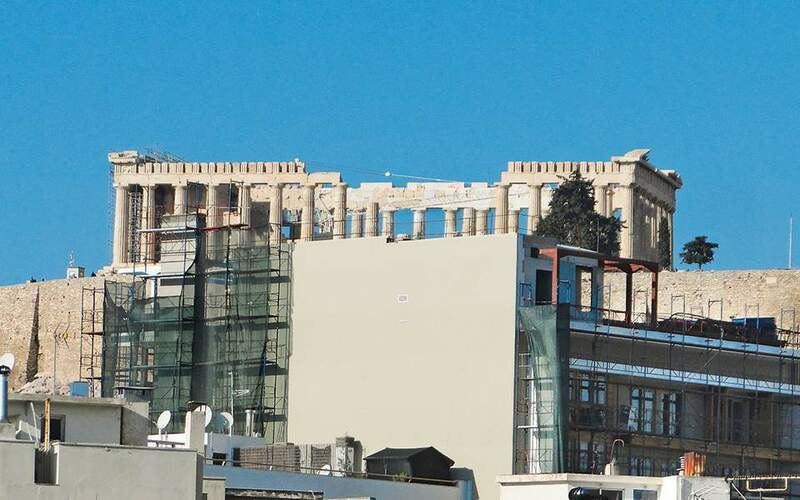 The Greek National Observatory's online weather service, Meteo.gr, recorded a total of 107 tornadoes in 2018, which is about average over the course of the past decade. According to data from Meteo published on Friday, 99 of the tornadoes were at sea (waterspouts) and eight were on land, with three causing significant damage on the Halkidiki peninsula in northern Greece and on Crete. Large clusters of these tornadoes were recorded on and off Greece's western coast, as well as in and around the island of Crete in the southern Aegean. Meteo notes that the total number of tornadoes to hit Greece in 2018 is probably significantly higher than 107, but they were not all recorded as they were either very brief or weak. It added that social media have helped track such phenomena more effectively, as the weather service can draw information from posts made by the public on Meteo's pages on platforms like Facebook and Twitter. Indeed, 63 percent of tornadoes in 2017 and 52 percent of those last year were reported on social media. 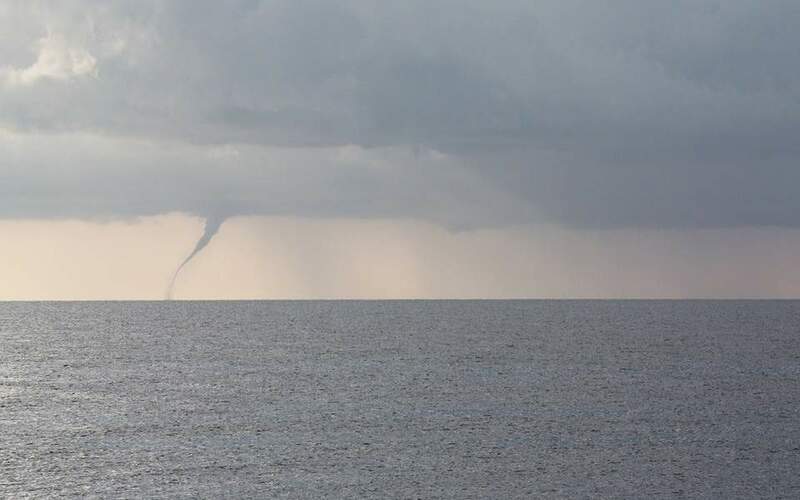 One of the more striking events last year was the appearance of 32 waterspouts over the course of around 2 hours off the coast of Corfu in the northern Ionian Sea.